Notes: It was foggy first thing, so I went out for half an hour’s shooting. 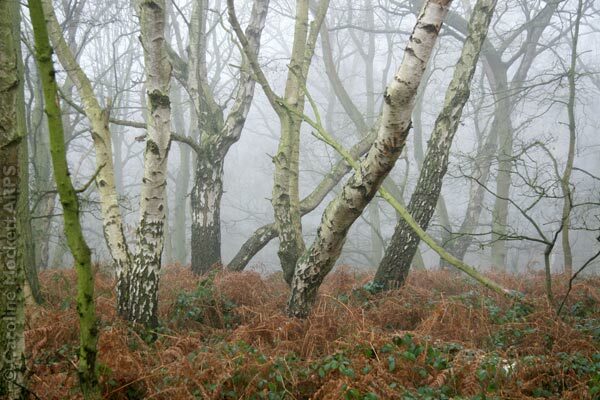 I liked the recession of the trees in the mist. Not long after, it had cleared up, leaving just a boring grey sky. Obrigado para seus comentários amáveis. Volte por favor outra vez logo.